Here you can find out what teacher-led clubs and activities take place at BHS. In most cases, for clubs offered by BHS staff, children will be asked to see the relevant teacher in order to sign up. 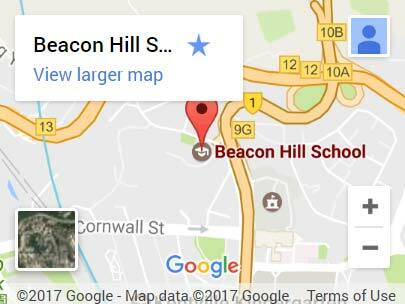 Disclaimer: Beacon Hill School and the English Schools Foundation do not recommend or endorse any external provider renting the school premises. There is no contractual arrangement between BHS/ESF and the club providers. Any contractual arrangement that exists is between the parents and the club providers.